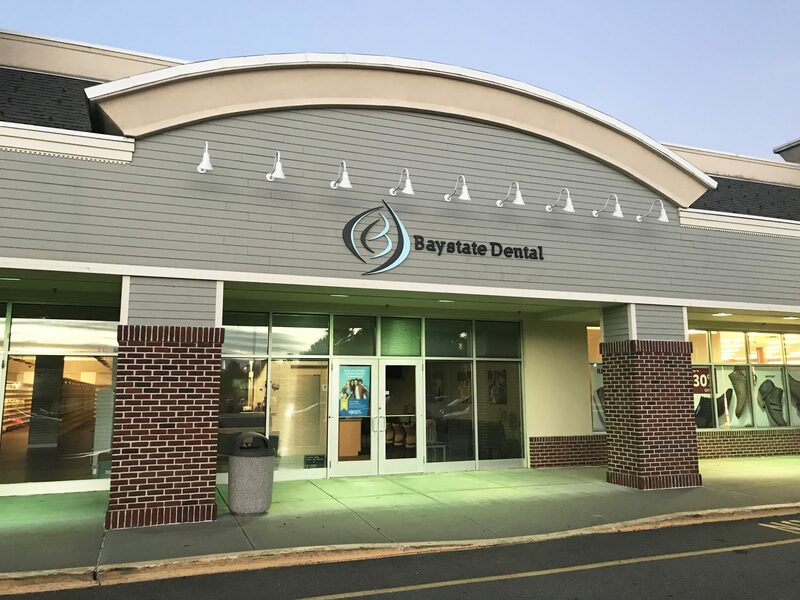 (October, 2018; Sturbridge, MA)—BLACKLINE Retail Group and CIM proudly announce the opening of Baystate Dental PC, a professional dentistry office with 13 locations throughout Massachusetts. The grand opening was on August 2018. Established in 1983, Baystate Dental PC proudly goes above and beyond to provide affordable and convenient dental care to all residents. Their dedication to quality care was recognized in 2011, when they were honored with the Better Business Bureau’s Torch Award. A prestigious award for small businesses, the Torch is given to organizations that have demonstrated exemplary ethics and standards of practice. The new store is located at 100 Charlton Way, Sturbridge MA, 01566. This Baystate Dental PC location is open Monday through Friday, it accepts most insurance plans, and provides superior services in both dentistry and orthodontics. The largest open-air shopping center in central Massachusetts. The Center at Hobbs Brook is located between Worcester & Springfield. Easy access from I-90, I-84 and Rt. 20. Anchored by Walmart, Stop & Shop, Cinemagic, Petco, and many more national retailers make the Center at Hobbs Brook the premier shopping center in the area. Based in Newton, Massachusetts, BLACKLINE Retail Group provides first class retail leasing and brokerage services to Landlords and Tenants throughout New England. BLACKLINE leases over 3 Million Square Feet of premium retail in Lifestyle Centers, Power Centers, Neighborhood Centers, and Streets and has completed hundreds of retail transactions with Anchor Stores, Restaurants, Junior Anchors, Fashion Tenants and Service Users of all types. BLACKLINE’S local and regional market knowledge and range of skills including shopping center marketing, strong local prospecting, lease negotiating, site planning, and tenant mix advisory services, offer landlords and tenants alike a full picture of the opportunities associated with any particular site. Visit www.blacklinere.com or call 617.553.1820 for more information.